We build innovative and design-led schemes in a number of locations across London. All are developed with people at the centre, from those with whom we work, to those who will live in the homes we build. 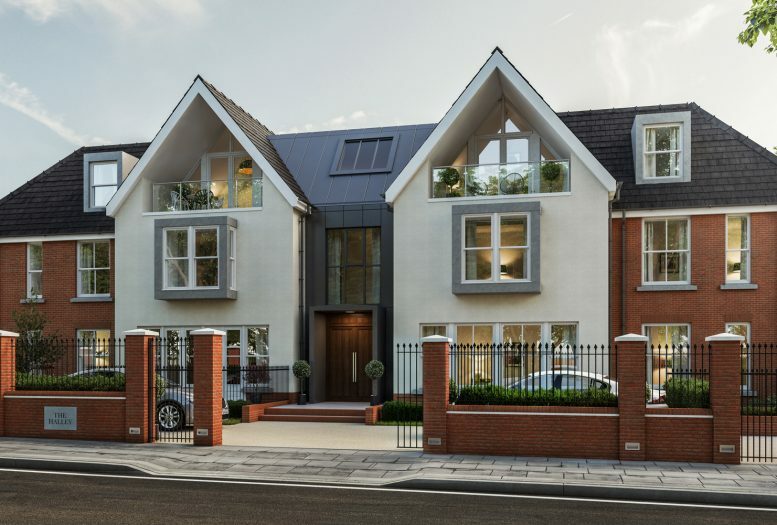 Our team of over 20 experienced property and construction professionals is dedicated to creating properties across a multitude of London boroughs. 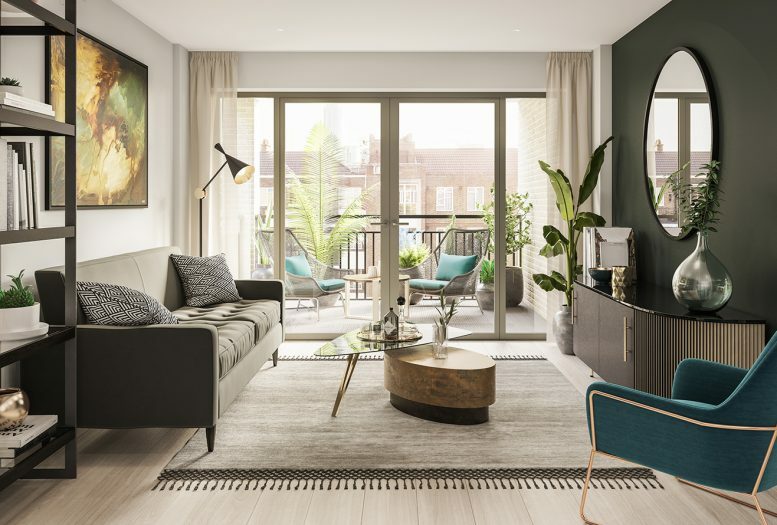 Discover and explore the latest updates about Fruition Properties, what we have been up to and how our developments are progressing across London. 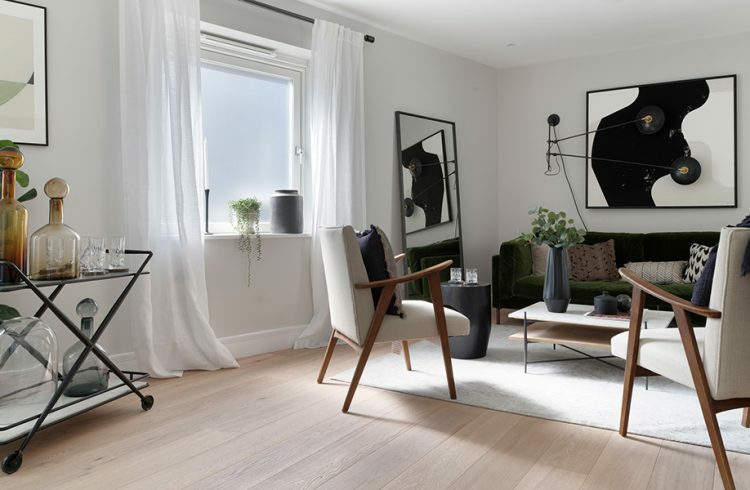 A boutique collection of nine luxurious two and three bedroom apartments on a tree-lined avenue. We are always looking for development opportunities across London. If you have a land opportunity please contact our specialist team. 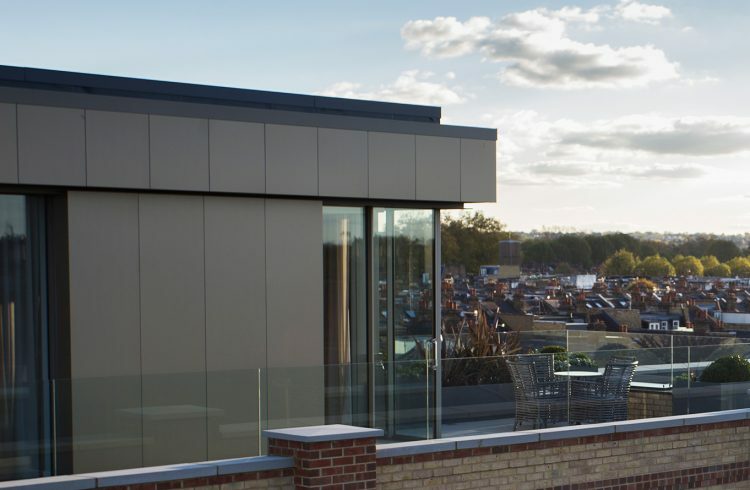 We’re experts in innovative rooftop developments, with a reliable track record of converting airspace above existing properties into new homes.